Do you think it is possible to fall in love in an instant? You had me at Hello? 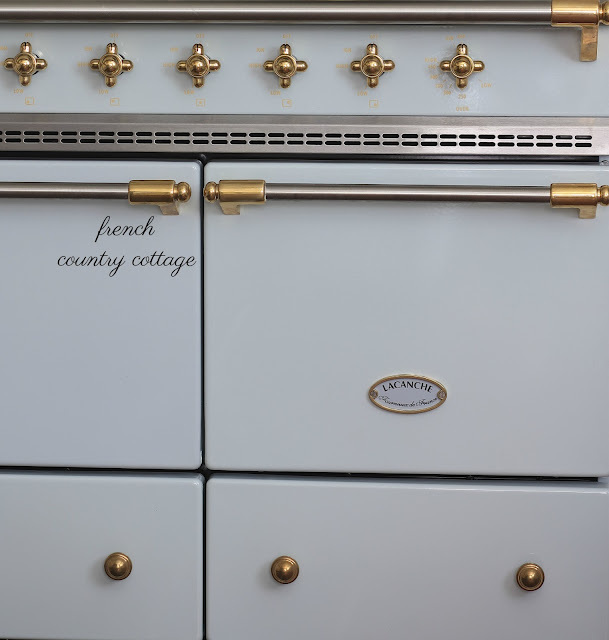 I have fallen in love with a French range. A range is just a range, right? and that takes up about 5 square feet of space in your kitchen. But some ranges are different. Some ranges have personality. And charm. And just the fact that they are a joy to cook on makes you a gourmet chef. but... a better more inspired chef? And this Lacanche...ohhh it has all of that and then some. And it cooks and bakes like a DREAM. and much more like a television pro. So where did she come from- this beautiful french bebe? You see, we bought a gorgeous stainless range a few years ago after the very basic bought it the day we moved in range was replaced. so they are pretty basic and not prone to issues- so it is a great range. So we brought it home. 6 months later... the first issue with the electrical control panel. It was replaced- under warranty so no cost. Another year later- another control panel issue. the warranty on that piece expired. Another year or so- the electronic control panel was on the fritz again. on the oven on a range that was less than 3 years old. When we were using the burners. Or when we were not anywhere near the range. because the motherboard is what runs it. So, there would be no Thanksgiving baking or Christmas cookies- it was all stove top. and it still doesn't work- you get a little cranky and disgusted. 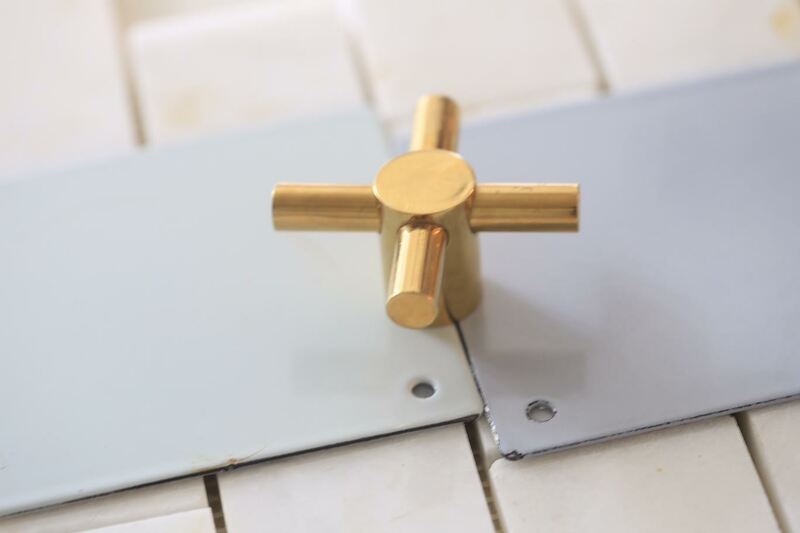 We were not going to replace that same part AGAIN- we were cutting our losses. So we didn't order a replacement part again and just stopped using the oven. and we used that for the past year. lol. Christmas cookies, lasagne, you name it. That one that I drooled over on Instagram daily. but without shouting for you to see it. Just like an elegant classy French lady. 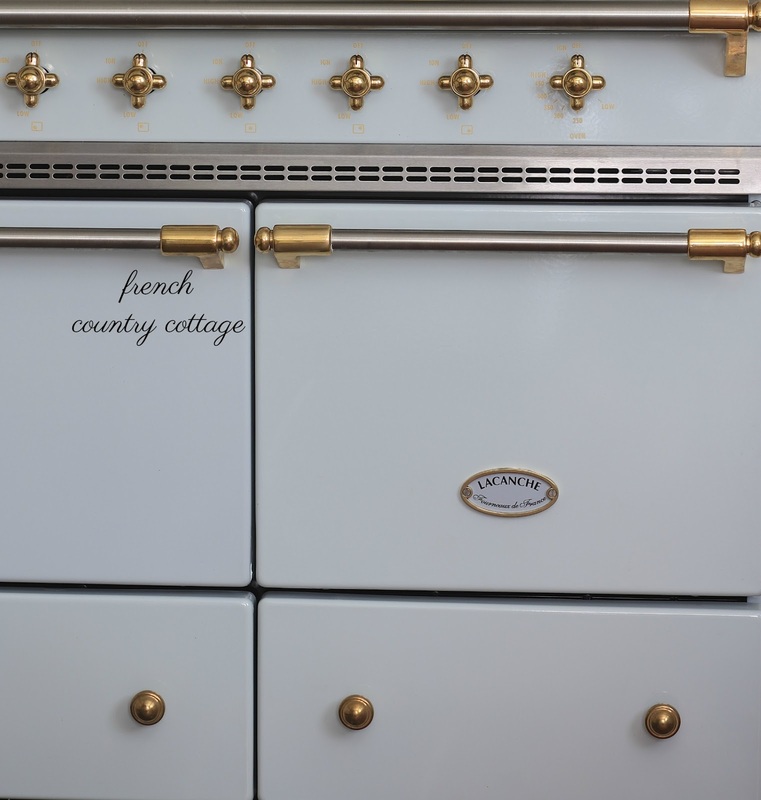 It was a gorgeous Lacanche range with enamel finish and brass knobs. my husband was sold on the no electrical motherboard. it is my country loving girl alter ego - I go every.chance. I get. and also with the fabulous Lacanche ranges. and with samples of enamel finishes in hand- and I couldn't wait to share with my husband. a perfectly perfect color for me. I was ready to order. 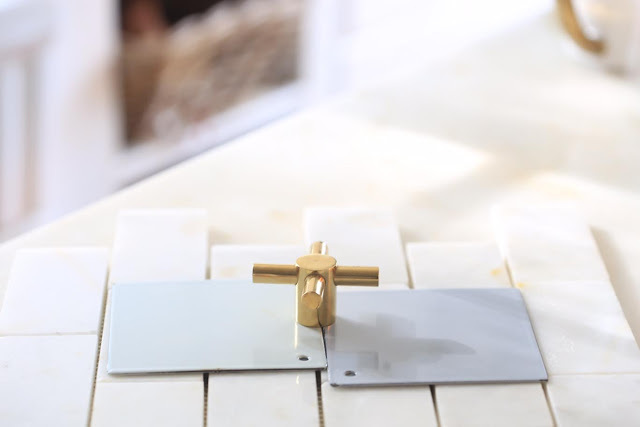 because Lacanche enamel is a game changer and looks different in different places. Part of me thought go neutral. It will work with anything. But the other part of me thought- go bold. Make it the focal point- give it that spot to shine. Well, you know going bold for me- is something other than 'white' haha. or even too much of any color. But let's be honest... there is not ONE COLOR that would not look incredible. But the one that made my heart sing and spoke beautiful French to me? It is quite blue gray in our home- though online it looks very green. It has a hint of pale gray green at times and looks pristine white in the morning sun. and Faience on the right. You can see the more gray/green next to the blue/purple of the Faience. My family and friends will tell you- the color struggle was real. And I drove them absolutely nuts. it was that new of a color. ooh la la to me without seeing an example. That is like getting married without ever meeting. They encouraged me to go with my true love. I kept going back to it. And I couldn't leave it behind. basically married for 6 months before meeting. A Lacanche range is not sitting in a showroom waiting to be loaded onto a car. 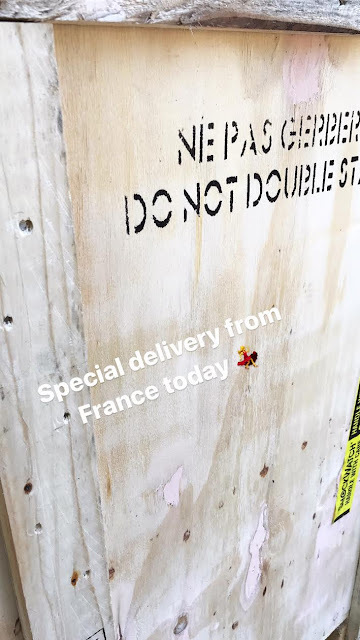 and it takes from 4-6 months for it to arrive. 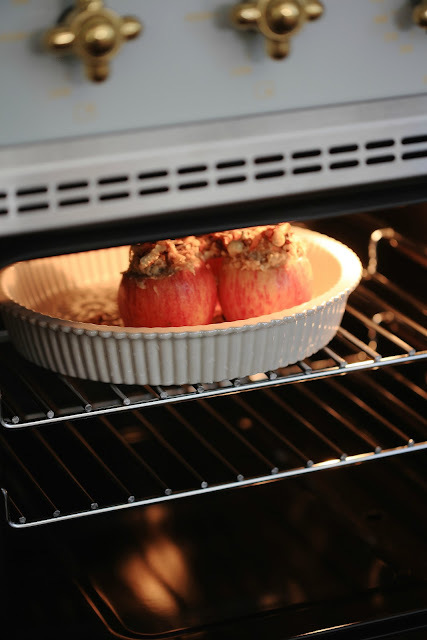 from the oven configuration to the burner configuration to the color. I ordered the Cluny for this house. the 40" Cluny was a perfect fit. The other draw for the Cluny is the symmetry. and those perfectly centered and spaced knobs. after months and months of waiting for her. She came right in the house and went right into the spot we had made for her. for the first time in about a year. I had to share a peek of my new french bebe with you. And yes, I will be giving her a proper photo shoot very soon. Happy Labor Day Monday everyone. Oh my word, it is stunning. Can't wait to see more. Gorgeous and elegant, perfect for your kitchen:). I was drawn into your story about the range and the color choices. 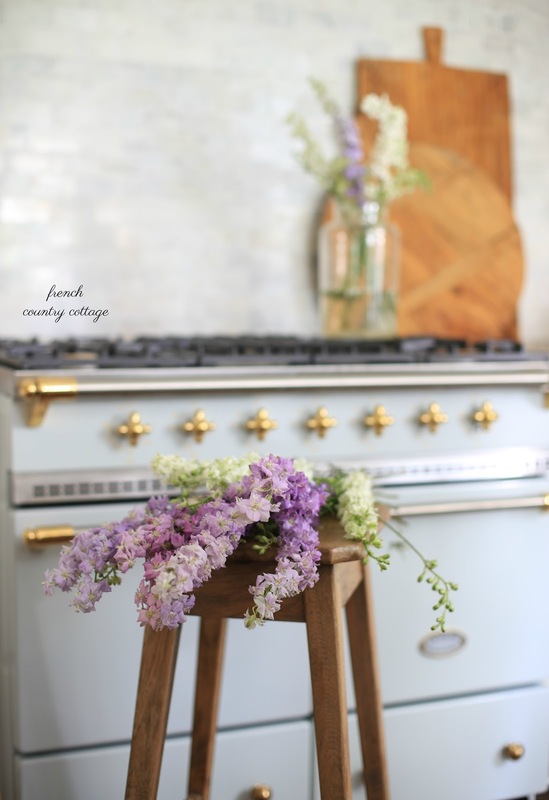 A touch of color is the right choice in your dreamy french cottage and I am looking forward to your kitchen update. It's a dream!! the most beautiful range ever. Looking forward to seeing your kitchen reveal. Thanks Karen! It feels like the project that never seems to end haha. I've always wanted one too, Courtney. It's the perfect choice for your home! I would be lighting that other one up on fire (although it probably wouldn't even light - maybe dropping it from a high place?? lol) So gorgeous! I don't know if I breathed at all while reading this. I know I'll dream about this range. You've opened up a new love for me! Haha! that is exactly how I felt while we were un-crating it. Thanks so much Kathy! I am jealous beyond words. A Lacanche is so out of my budget. Enjoy it to the fullest! 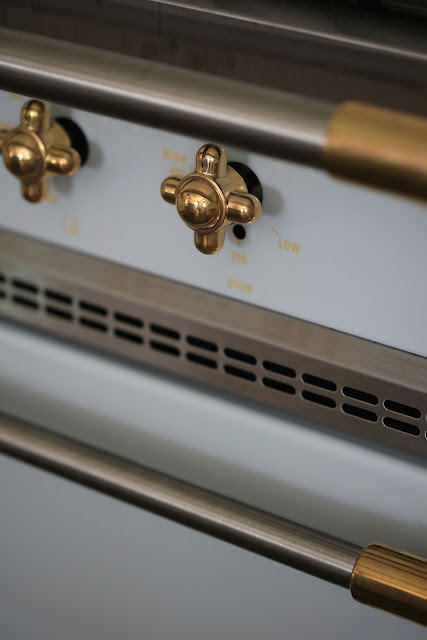 Courtney, it is great to read this post because my husband has been considering a kitchen redo and buying a Lacanche. Our kitchen is a small galley space. Will have to see what might work. Enjoy this beauty. Great choice! Oh Sarah!! You will absolutely love it if you decide to get one!! They have so many sizes and styles available and I have so been enjoying cooking on it - and just walking by and gazing at it. haha. Keep me posted if you decide to get one! Haha!! 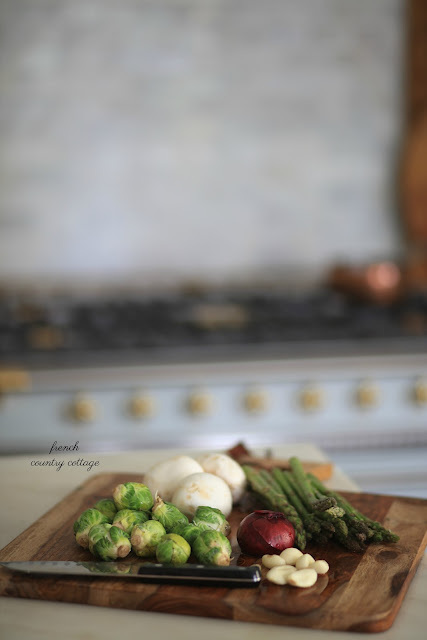 :) Oh cooking on Julia Childs old range in Provence? What a dream!! Thank you! Ooh la la! That is gorgeous and makes my heart go pitter patter! I'm so happy for you! Oooooh la laaa is exactly how I feel haha. Thank you Leslie! Oh that is the most smashing range I have ever seen!!! I am so happy for you to have such a beautiful piece of workmanship in your kitchen!! Absolutely stunning! I think this will be on my list the next time I remodel a kitchen or need a new range. Thank you Deb! You will absolutely love it if you decide to get one! It is actually super light in color compared to her gorgeous range. She has the Delft Blue - which is incredible- I saw it in person in the showroom. This one is a very pale barely blue gray green. I knew I saw that beautiful bebe in your last post. Love it! This is perfect! Absolutely my dream. You lucky girl ;) If only it was in the budget for my own kitchen renovation...le sigh, maybe next time around! 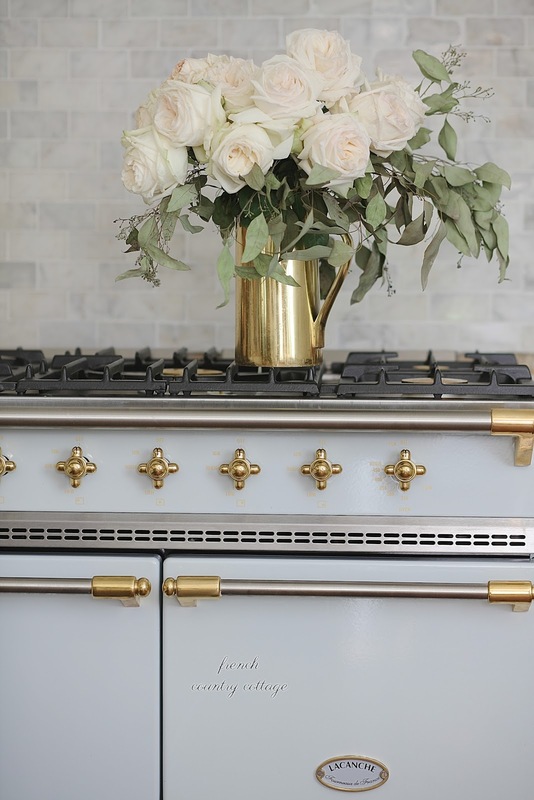 I so love Love your new stove/oven.. It is so pretty!!! Its my dream!!! How do you like cooking with it? Looking forward to seen the kitchen as a whole. I cook on a 1947 Roper range, in basic white enamel. I love it because there is nothing electric on it except the analog clock/timer. And also because it isn't ordinary. Your beautiful Lacanche is possibly the only thing in the world that could ever make me give it up. 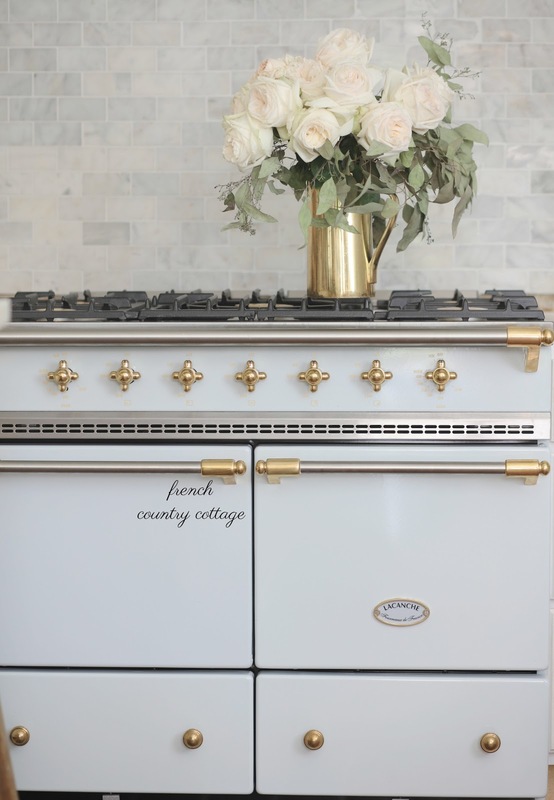 Swooning over that gorgeous range! And the color is absolutely perfect! Even for those of us who aren't that happy to be in the kitchen (except to eat...hahah!) I must say, this stove is manifique! Oooh la la, quel bel ajout à votre cuisine! What a beautiful addition to your kitchen. She is so beautiful. Love the color. I think it's very nice you picked a color especially for you and your home, an original. This is incredibly beautiful 🌟 If I were so lucky to have one some day I think this color is the perfect choice! Enjoy your new range!! This stove is the kind of stove that would make anyone want to cook and bake all day long just to be near it and talk to it and tell her how beautiful she is!!! !....So when I sell this house and plan my new one, I need to make certain that I order it in plenty of time for the new move...right???!!! !....One can dream!! !...Well maybe that other stove breaking down all the time was just meant to be as look at what you have now!!! Magnifique!!! !...so excited for you! ... and must say that crazy is good! ... and I love the way you give us those "sneakie peekies" I thought I saw something new and different before! Congratulations Courtney! It is beautiful and perfect color...I'm jealous....enjoy! Courtney, Congratulations. I just picked up the October 2017 Romantic Homes issue. "Meet Your New Editor, Courtney Allison. Beautiful cover and one of my favorite magazines. I am so sick with envy I could cry. She is beautiful. You must name her. Well done - wow - just so freaking WOW! It is absolutely beautiful!!! You also picked such an elegant color, I love it. Gorgeous! Wow. It's gorgeous. I can't wait to see more. hi! i came across this delightful page while search lacanche ranges. your pictures are absolutely gorgeous as is your new kitchen/range. I am currently debating between the Sully and Cluny . the Cluny is actually my first choice, but im worried about the oven size.... (this seems to be all over the internet) - can you fit a turkey inside the Cluny ovens? also , do you have any information on your backsplash that you could pass along? many thanks!